Pune is the second largest city in the state of Maharashtra and perfectly blends with modernity and age-old rich culture and tradition. Today, Pune is a dominant center for IT, logistics and automobile industries, amongst others. It is commonly referred as "The Oxford of the East" due to its reputed educational institutes and provision of high-quality education to Indians as well as foreign students. As you all aware that NIST always want to make presence in this type of educational and knowledgeable surrounding. 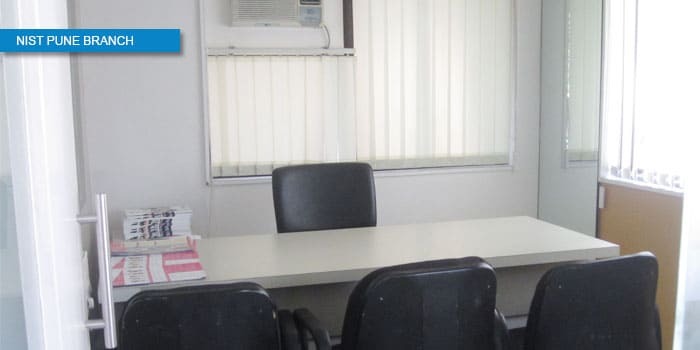 Our training center in Pune was established in the year 2013 in order to add value to the quality of education with respect to health and safety, and cultivate highly skilled, more productive and successful workforce. Our campus ensures the pleasant and stimulating ambience, which is located on the 2nd Floor, Snehal Classique, Shivaji Nagar (near to the agriculture college flyover). Well-established transport facilities, tailor-made curriculum, and effective training delivery plan adds value to our training center. 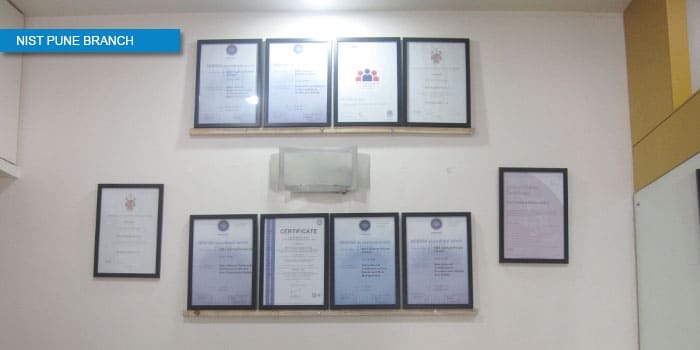 Our training center is committed to provide International qualification safety training (NEBOSH, IOSH) as well as In-house HSE training for corporates, large and small scale industries. We had conducted Basic First Safety training for TexMex Cuisine India Private Ltd to give the competency and confidence to the employees for executing effective and best fire safety practices during emergency situations. With wonderful balance of knowledge and fun, our training center has recorded the highest pass percentage in NEBOSH and IOSH examinations. We have a proven track record of training more than 1000+ students in various international safety courses and now they are accessing outstanding international opportunities every day.